Seller READY to RENT! MASTERS RENTAL! INTERIOR OF HOUSE NEWLY PAINTED AND NEW CARPET INSTALLED! PROFESSIONALLY CLEANED! OUTSIDE PRESSURE WASHED! MOVE IN READY!! OWNER Transferred! GOLF COURSE FRONTAGE On the 4th Tee Box in Beautiful Jones Creek. Seller will entertain Lease/Purchase for one year with qualified buyer. 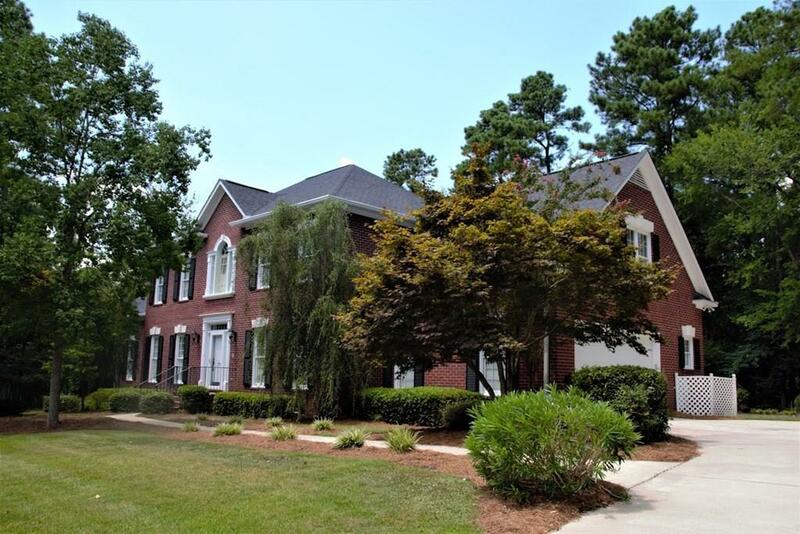 This custom built traditional brick home has got it all! Granite in kitchen, Hardwood floors, carpet, and ceramic tile. 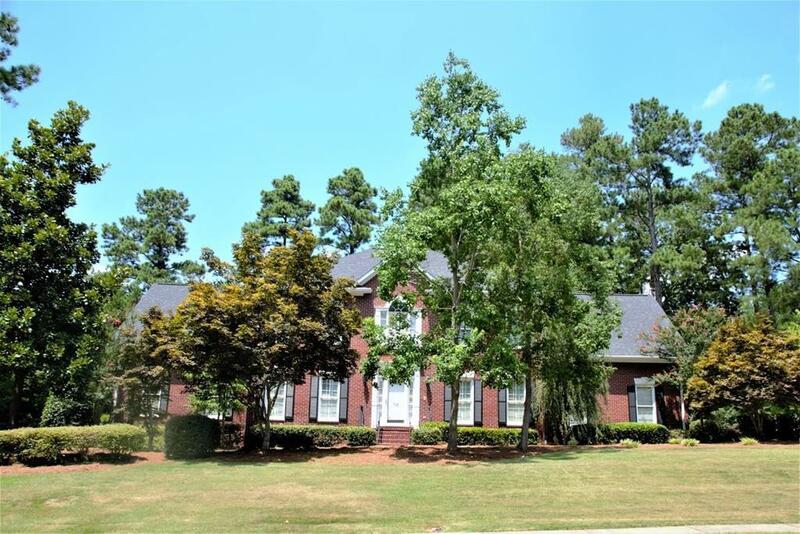 Two story foyer, formal dining, great room, sun room, breakfast room, office, large owners suite, kitchen, laundry, 1/2 bath grace the downstairs. Two bedrooms with private baths, one bedroom shares a jack and jill type bath with large bonus room. 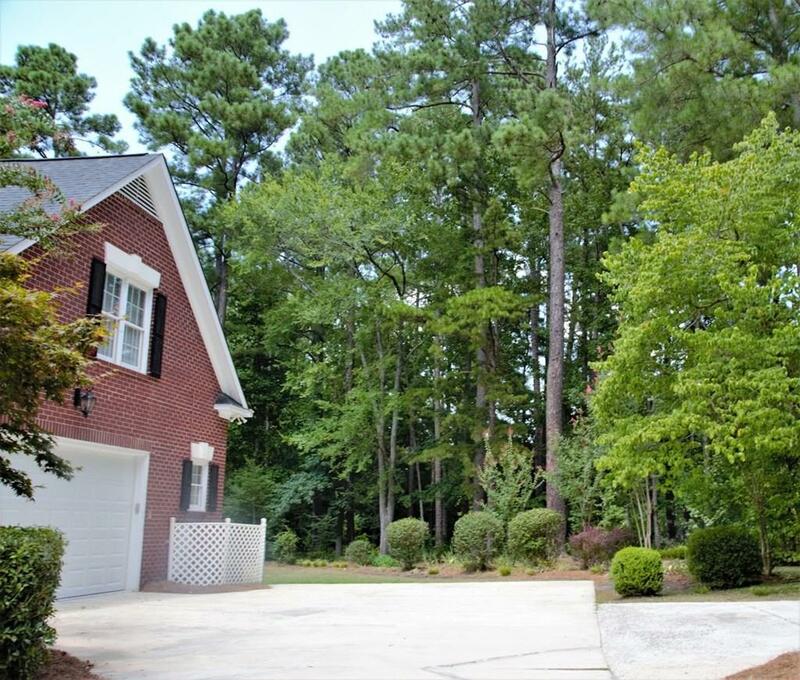 (Bonus room becomes bedroom for Master's Rental) Magnificent and beautifully landscaped and maintained yard. The back yard is private, flat and a great place for kids to play. Seller will also entertain a straight out years' lease on the property. 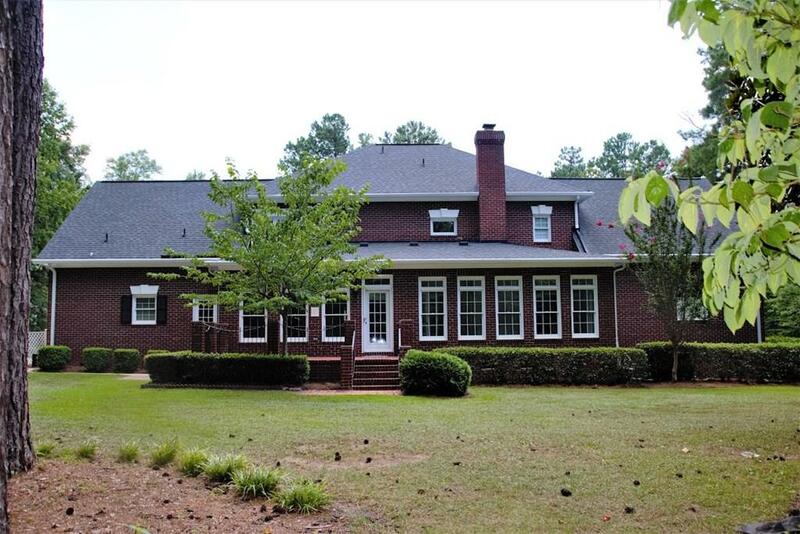 Listing courtesy of Century 21 Larry Miller Realty-Thomson.